Chemical bonding rules apply to atoms and molecules and are the basis for the formation of chemical compounds. The chemical bond that is formed between two or more atoms is an electromagnetic force of attraction between two opposing charges. Electrons have a negative charge and are attracted to or held in an orbit by the positively charged nucleus of an atom. Negatively charged electrons circle or orbit the positively charged nucleus (center mass) of an atom. 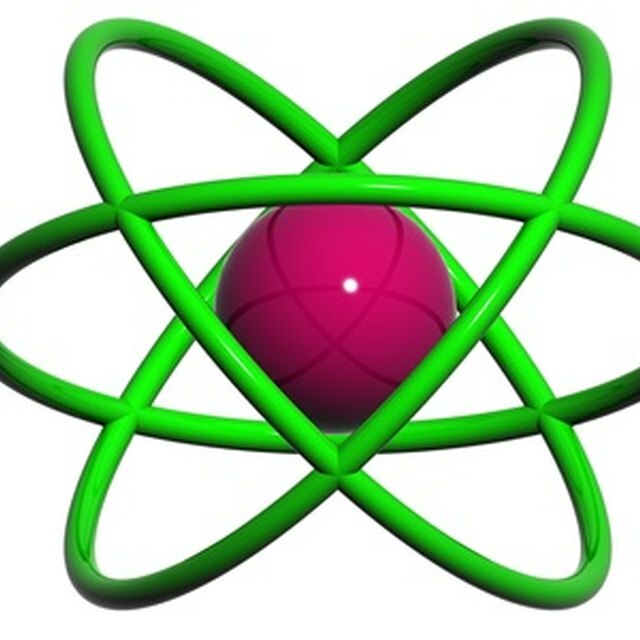 The electrons are held in their orbit by the attraction to the nucleus. 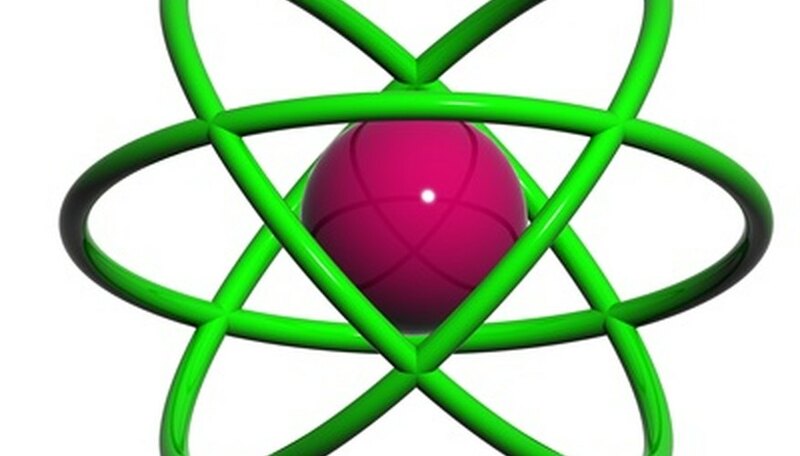 In the formation of a chemical compound, a second atom also pulls the electrons so that the most stable configuration of the electrons of both atoms is in the center. In a sense, the electrons are shared by the two nuclei, and a chemical bond is formed. These chemical bonds between atoms dictate the structure of matter. Covalent and ionic bonds are strong chemical bonds. In a covalent bond, the electrons between two atoms are shared and exist in the space between the two nuclei. The negatively charged electrons are attracted to both nuclei, either equally or unequally. The unequal sharing of electrons between atoms is called a polar covalent bond. Ionic bonds do not include a sharing of electrons but rather electron transfer. An electron from one atom leaves its atomic orbit, which creates a void that allows the addition of electrons from other atoms. The bond between atoms is an electrostatic attraction as one atom becomes slightly more positive and one slightly more negative. Examples of weak chemical bonds include dipole-dipole interactions, the London dispersion force, Van der Waals and hydrogen bonding. In the abovementioned polar covalent bond, the sharing of electrons is not equal. When two such molecules come into contact and are oppositely charged, there is a dipole-dipole interaction that attracts them together. The other examples of weak molecular forces, the London dispersion force, Van der Waals and hydrogen bonding, are the result of hydrogen atoms being bonded to another atom through a polar covalent bond. These bonds are weak but very important in biological systems. Baer, Brian. "Chemical Bonding Rules." Sciencing, https://sciencing.com/chemical-bonding-rules-6779468.html. 25 April 2017.